Great news! 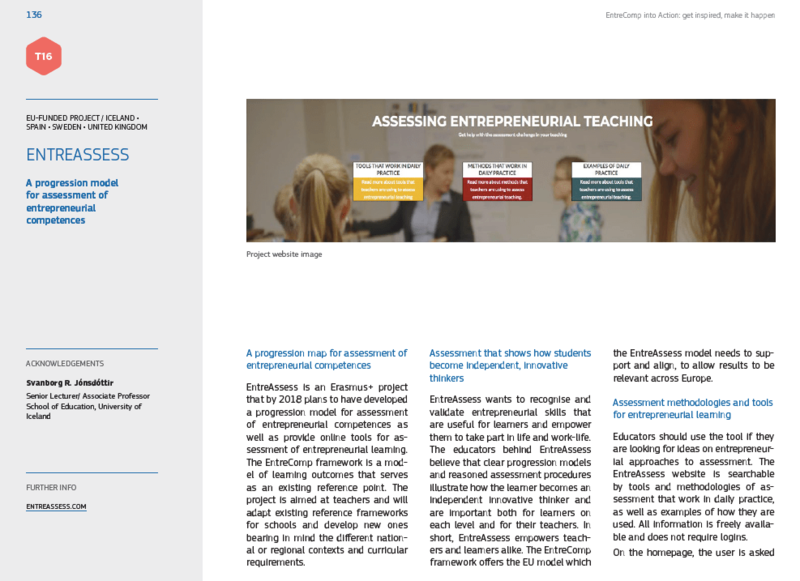 The EntreAssess project and its tools is featured in the newly published EntreComp into Action – Get inspired, make it happen: A user guide to the European Entrepreneurship Competence Framework. 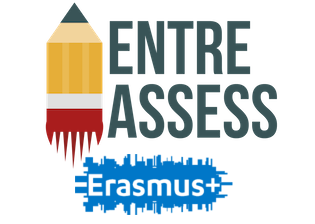 Find us as Tool 16 (p.136-137) in the guide.